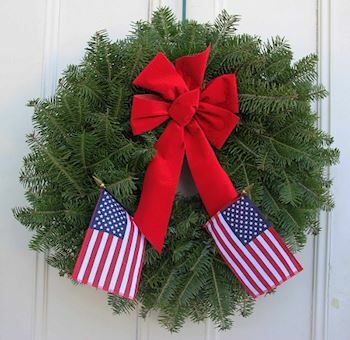 Gold Star Mother Cathy Powers is “Running Fir Wreaths” in 2019. 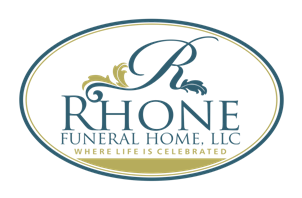 Her goal is to run a total of 1,000 miles (with a portion in every state) in honor of her son, Senior Airman Bryce Kenneth Powers, U.S. Air Force. She’ll do this while raising funds to sponsor veterans’ wreaths to be placed at Arlington National Cemetery next December as part of Wreaths Across America. 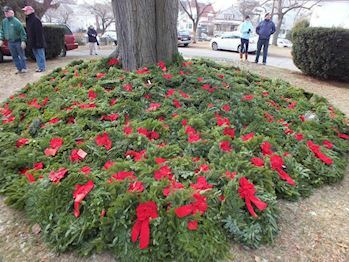 Each live balsam fir veteran’s wreath costs $15 to sponsor on her fundraising page: www.wreathsacrossamerica.org/va7777. 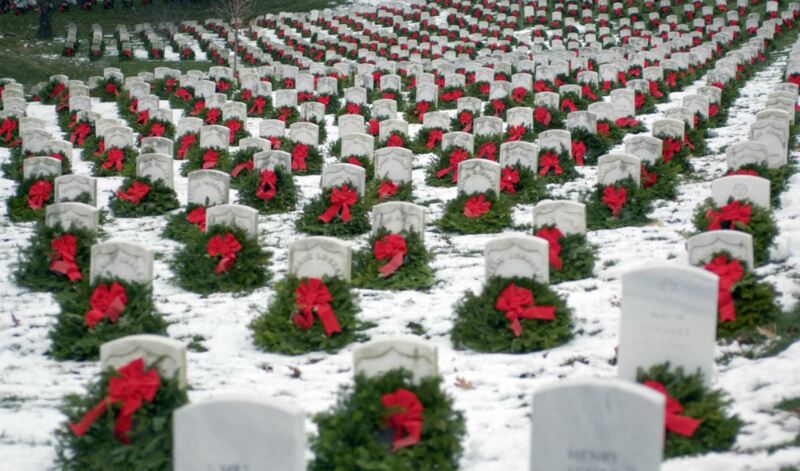 This year, National Wreaths Across America Day is Saturday, December 14, 2019. 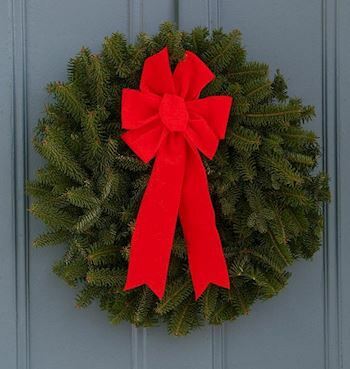 Powers’ goal is to raise awareness in each community and state she runs in, and in doing so, earn the support needed to sponsor 7,777 veterans’ wreaths – in honor of each day Bryce was alive on this earth – to be sent to Arlington National Cemetery this December. Powers’ running journey kicks off on Sunday, Feb. 17, in Fortuna, Calif. She will present a veterans’ wreath to the community at 2:00 p.m. in front of the Veterans’ Building, before running with members from the local community. From there, she’ll travel to Hawaii to run with one of Bryce’s doctors. 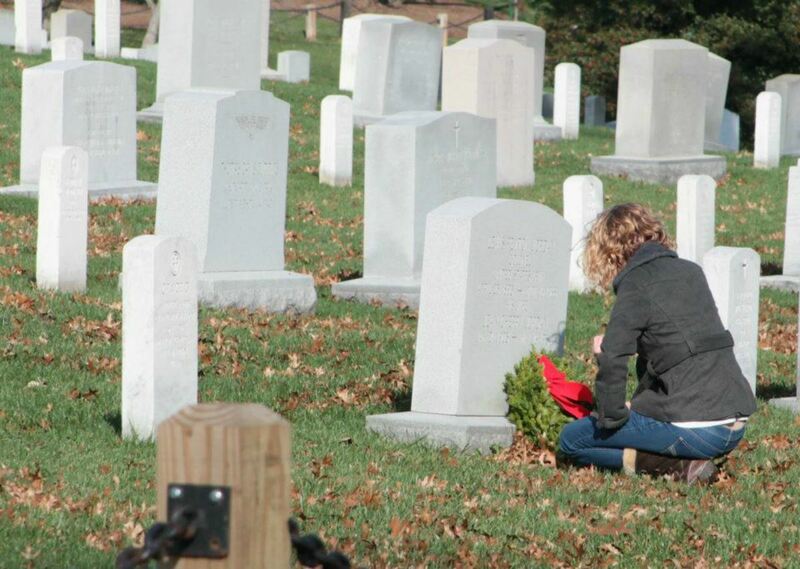 To follow Powers’ journey, visit www.facebook.com/WAAHQ or listen in at wreathsacrossamerica.org/radio. 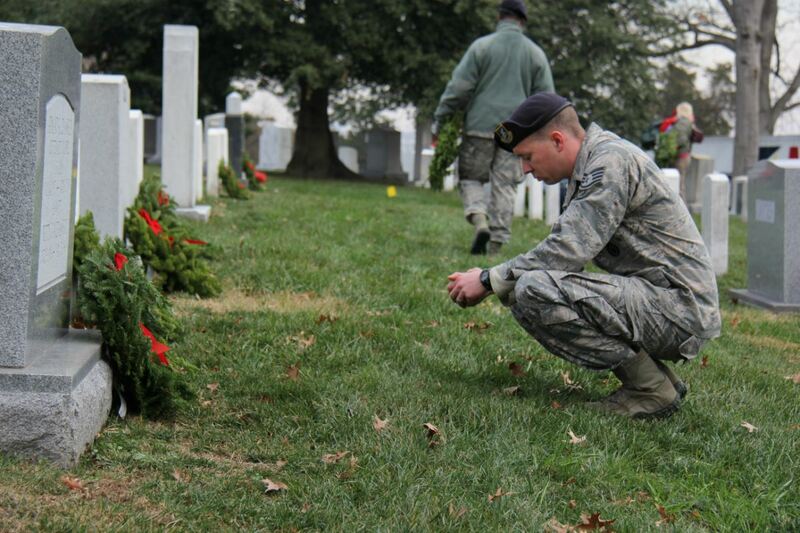 In 2018, nearly 1.8 million veterans’ wreaths were placed on headstones at 1,640 participating cemeteries around the country in honor of the service and sacrifices made for our freedoms. 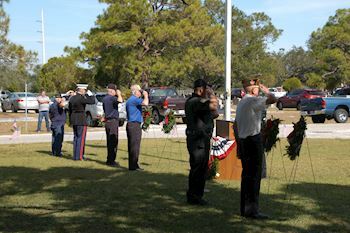 Each veteran’s name is said out loud as a wreath is placed in their honor. 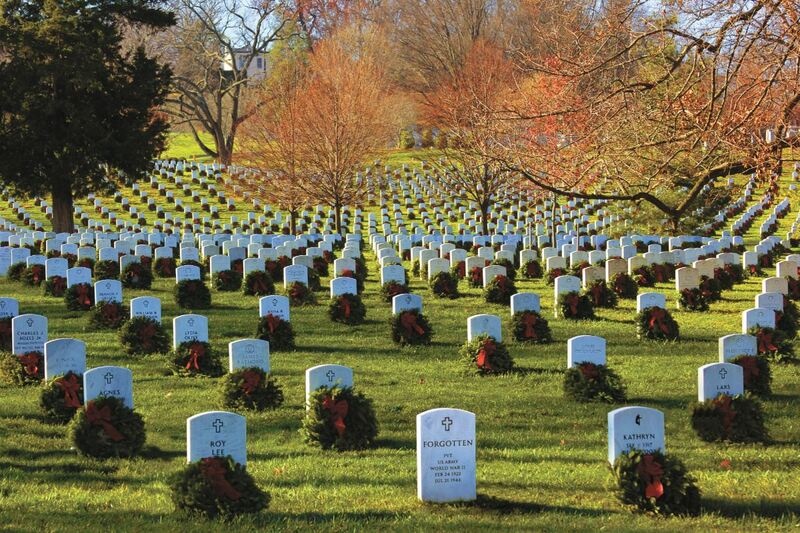 At Arlington National Cemetery specifically, more than 60,000 volunteers, including Powers, placed wreaths on 253,000 headstones.